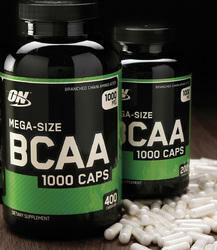 Our range of products includes Food Supplements, which comprises nutritional food items and supplements. These food supplements come with an added vitamins, minerals and other nutrients necessary for the growth and development of the body. The food items are tasty, easily digestible, have longer shelf life and complete the nutritional need of a diet in an easy manner. 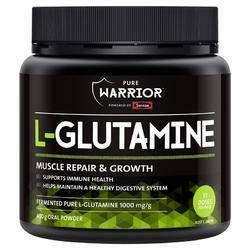 L-GLUTAMINE help to prevent muscle breakdown while training. When we train, we tear our muscles down, triggering our body to repair them. By reducing the amount of muscle damage while training, the faster our muscles repair and the faster we can train at 100% again. 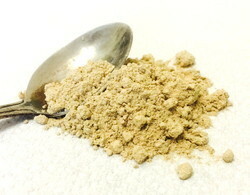 Available with us is Ayurvedic Health Powder, a health supplement that contains Aswhagandha, Shilajit & Shankhpushpi, vitamins, minerals and antioxidants. These ingredients are essential for the overall well-being of the body and taken as a supplement with milk. 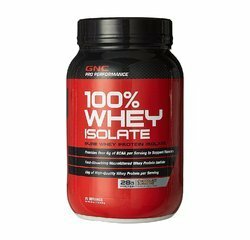 Working as a quality dietary supplement, Food Supplement choices offeredhelp in replacing nutrients that are absent from body or those that are not present in sufficient quantities. With a rich source of supplements including fibre, fatty acids, vitamins, minerals and other substances, these work as concentrated source of nutrients, food supplement choices for supplementing normal diet. We make these available in form of tablets, capsules, liquids. 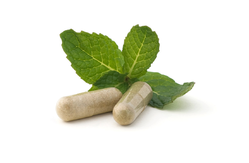 We offer a wide variety of health supplements containing balanced formulation of vitamins, minerals, herbs. 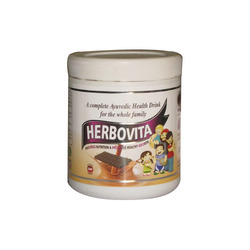 With the solutions offered in form of powders, pills, capsules and tonics, these work as complete dietary supplement and help in adding high nutritional value supplement to daily diet. These can also be used as a supplement to diet by balancing total dietary intake as well as also ensure presence of all essential nutrients in body that helps in reducing risk of disease occurrence. 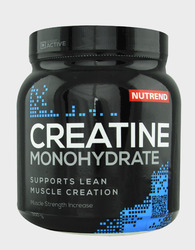 Creatine Monohydrate Powder containing the composition of amt per serving, calories, creatine monohydrate along with the composition of acidity regulator (E 300), artificial flavor & color is very good for the show to support muscle strength power and size when combined with high-intensity activities. Our creatine is manufactured with highly pure creatine monohydrate. This product provides best daily performance. With immense market knowledge, we have been able to provide optimum quality Noni Juice. Noni fruit contains a number of phytochemicals, including lignans, oligo- and polysaccharides, flavonoids, iridoids, fatty acids, scopoletin, catechin, beta-sitosterol, damnacanthal, and alkaloids. 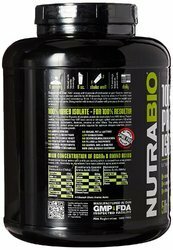 Branched Chain Amino acids are a set of three essential amino acids – Leucine, isoleucine and valine that are metabolized directly in the muscles and play a vital role in promoting muscle protein synthesis. 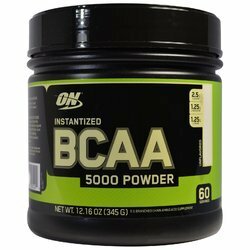 Branched Chain Amino Acids (BCAAs) refers to three amino acids: Leucine, Isoleucine, and Valine supplementation. 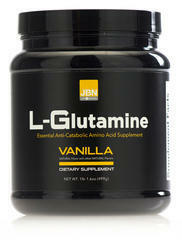 Also known as Amino acid supplements made with In 2:1:1 scientific ratio of Leucine to Isoleucine and Valine. 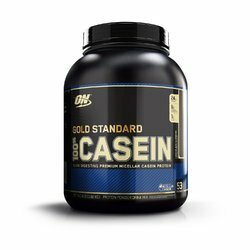 Casein Protein consists of a fairly high number of proline peptides, which do not interact. There are also no disulfide bridges. As a result, it has relatively little tertiary structure. It is relatively hydrophobic, making it poorly soluble in water. It is found in milk as a suspension of particles called casein micelles which show some resemblance with surfactant-type micellae in a sense that the hydrophilic parts reside at the surface. Constipation is caused when toxic wastes are not completely eliminated from the body. If not taken care in the beginning itself, it may lead to host of problems later, like headache, acidity, sleeplessness, irritability and even onset of piles. 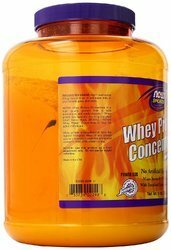 Keeping the diverse requirements of customers in mind, we are instrumental in providing Fat Burner Supplement. 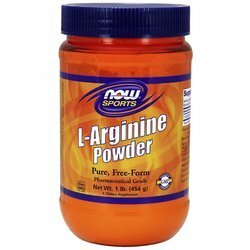 L Arginine Benefits :Nitric oxide is a powerful neurotransmitter that helps blood vessels relax and also improves circulation. Some evidence shows that arginine may help improve blood flow in the arteries of the heart. That may improve symptoms of clogged arteries, chest pain or angina, and coronary artery disease. 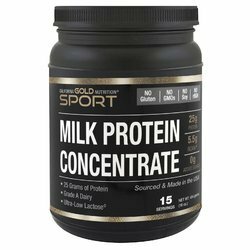 Milk Protein Concentrates are dairy proteins which are isolated from fresh skim milk by a process of membrane filtration. 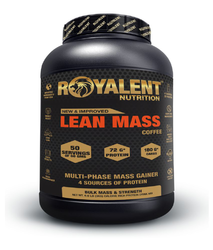 They are excellent sources of both native casein and whey proteins rich in bound calcium and are ideally suited for applications where functionality and flavour are critical. Milk Protein Concentrates are ideal for a large range of applications. Fonterra manufactures a range of Milk Protein Concentrates MPCs are available in a range of protein concentrations from 42% to 90% depending on the protein, lactose and mineral levels required.